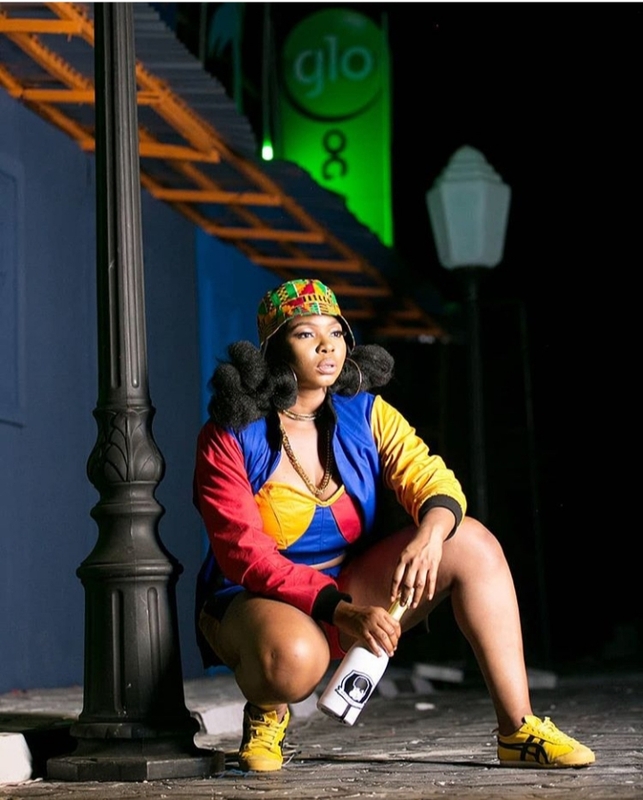 Power house vocalist and songwriter, Yemi Alade has secured new titles under her belt as her breakout mega hit, Johnny makes her the second Nigerian artist and first Nigerian female artist with a video to accumulate a 100 Million views on YouTube. The artist took to her Instagram page to share her excitement at being one of only 2 Nigerian artists with 100 million views on YouTube. The race to the 100 Million mark was a pretty tight one as Yemi Alade’s Johnny had the longest streak as the most viewed video on YouTube. Eventually, Davido won as his viral 2017 hit, Fall took the lead as the most watched Nigerian Video and also the first the first to hit the 100 million YouTube mark.